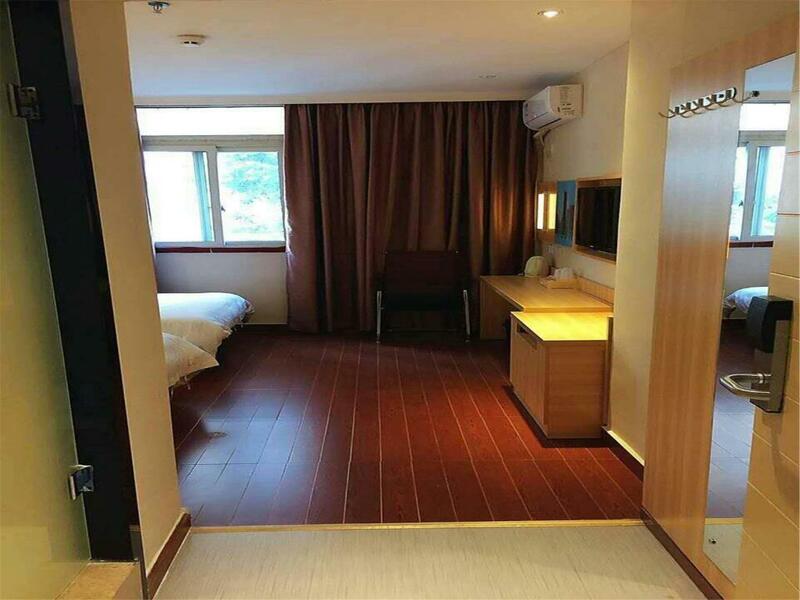 Yimi Inn Guangzhou Tanwei Metro Branch features air-conditioned rooms in the Li Wan district of Guangzhou. The property is around a 10-minute drive from Litchi Bay, a 24-minute drive from Shangxiajiu Pedestrian Street and a 12-minute drive from White Swan Pond Bar Street. Shamian Island is a 19-minute drive from Yimi Inn Guangzhou Tanwei. 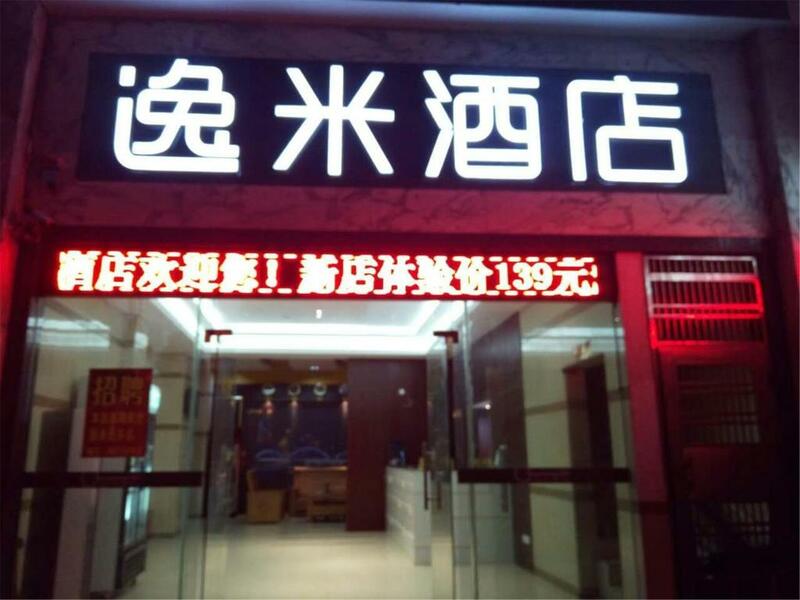 Guangzhou Baiyun International Airport is 36 minutes' drive away. Guest rooms in the hotel are fitted with a kettle and a flat screen TV with cable channels. All rooms are fitted with a private bathroom with a shower and free toiletries. The accommodation provides a 24-hour front desk. Your experiences are very helpful to other travellers. 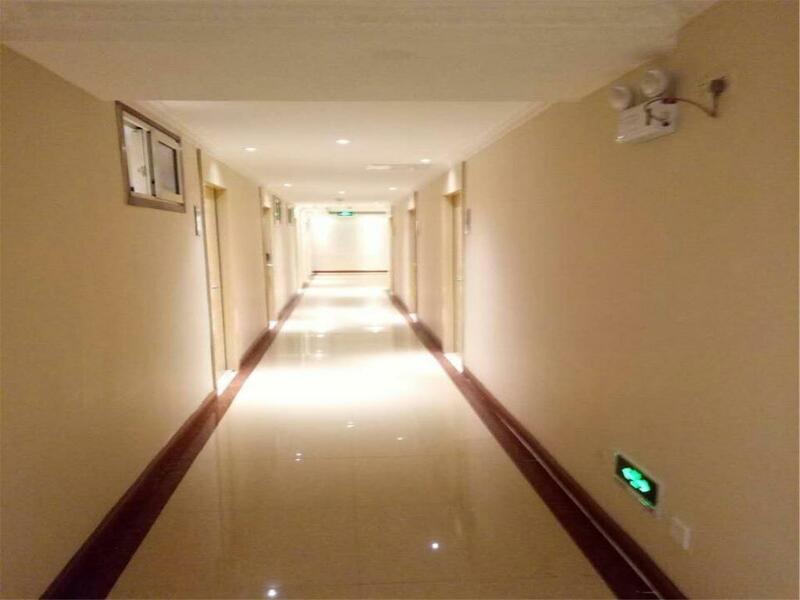 On a scale of 1-5, rate the equipment you have used during your stay at the hotel Yimi Inn Guangzhou Tanwei Metro Branch and express your opinion. Your opinion is important! 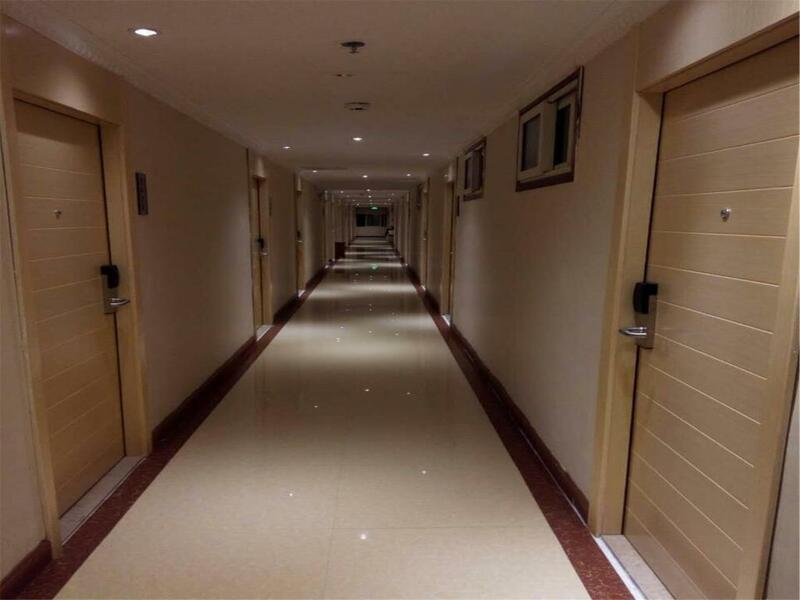 I certify that this review is based on my own experience and is my genuine opinion of this hotel (Yimi Inn Guangzhou Tanwei Metro Branch), and that I have no personal or business relationship with this establishment, and have not been offered any incentive or payment originating from the establishment to write this review.